It will be boring if your garden is only green. 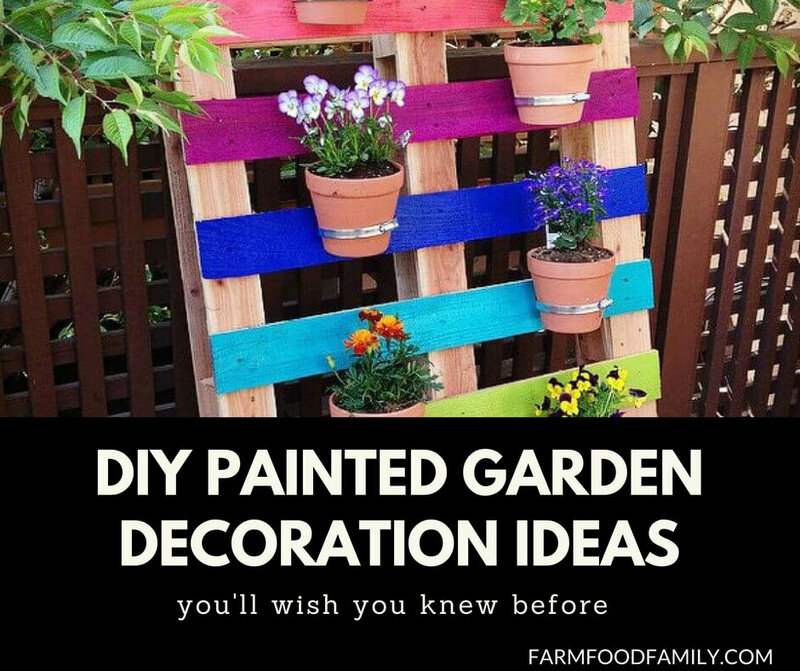 Paint brushes, flower pots, and hanging pots will make up your garden. You will really want to see over 27 DIY Painted garden decorations to brighten up your backyard. Thank you for featuring my painted patio set. It’s one of my favorites. I am loving all the colorful projects in this post.